Screw terminals up to 70A, Studs terminal over that. 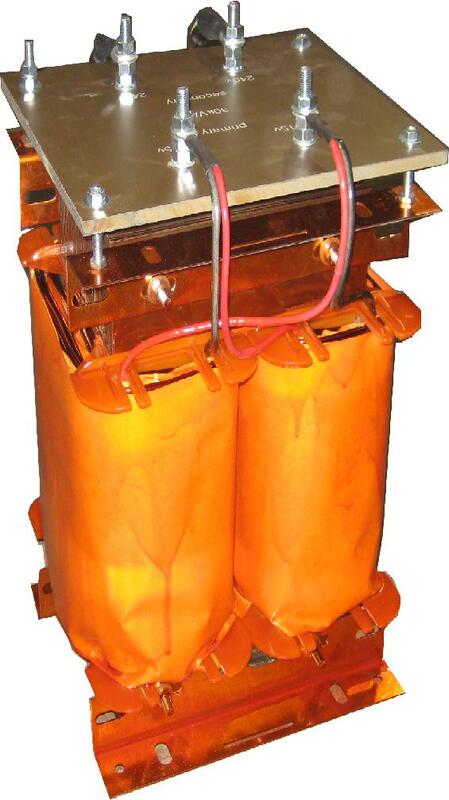 Category: 1 Phase Transformers. Tags: 1 Phase, 30000va, 30kva, One Phase, Single Phase, Transformer.